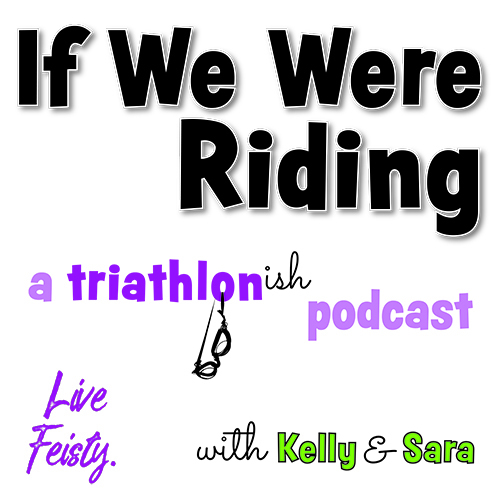 If We Were Riding’ is a weekly triathlon-ish newsletter written by Kelly O’Mara and produced by Live Feisty Media. Subscribe to get it in your inbox every Wednesday morning. You can also read past issues. This episode is from June 6, 2018. Today, I am 33 years old. True story. And, yet, routinely, when I’m sitting at a coffee shop in my running clothes typing on my computer, someone asks, ‘Oh, are you working on a school project?’ NO, I AM NOT. (Also, I’m guessing these people don’t know any actual teenagers? Because I definitely don’t look like one…) A lot of my 33 years have been spent competing in some kind of something sports-related, though it comes and goes. Still. I always feel kinda weird when people say to me that I must do triathlon because I love it, that I’m in it for the lifestyle. It makes me feel like I’m supposed to know the secret handshake. And I don’t, guys, I don’t know the handshake. Also. You know how I keep saying it’s that time of year when everyone gets hurt and sick and pulls out of races. My Swimrun partner broke her toe this weekend and is almost definitely out. So I’m taking applications to replace her—not that anyone can really replace her. Lionel Sanders and Lucy Charles (pictured above, photo: Talbot Cox) repeated as winners at the Challenge Championship in Slovakia this weekend. Obviously, they’re both very, very good and the race looks legit. It also looks like Sanders challenged Javi Gomez, Alistair Brownlee, and Jan Frodeno to show up for the championship race next year. Which would be fun, but also seems unlikely? Unless there’s more money or another good reason for all of them to spend their energy in Slovakia. The Challenge brand is certainly trying to ultimately create a parallel championship series, which I respect. It’s extended its championship qualifying series to age-groupers. You can win a slot at one of the other Challenge races. It’s also loaded more money into the Championship race—though Challenge Roth remains the bigger deal and the one that will have the Collins Cup. But Challenge isn’t the only brand trying to create a series with a championship race you can qualify to. Escape from Alcatraz happened this weekend too (Sarah Haskins and Ben Kanute won). And Alcatraz, since changing ownership a few years ago, has gone all in on creating a qualification series too: you can earn a slot at one of the other races they’ve either bought or launched. There’s even a points qualifying system for the pros—with the caveat that the race organizers can special invite whatever big names they want. Toughman has gone after the smaller tier market, and also created a championship event you can qualify to. Even Ironman wants to create another qualification series—their own mountain bike races to qualify to their newly bought Cape Epic (like we talked about last week). 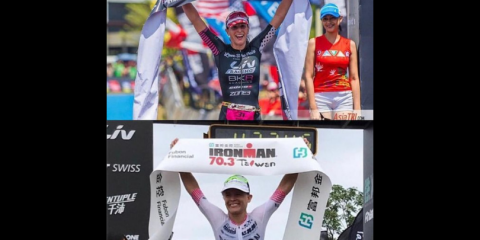 I am 100% for alternative race series to Kona and to whatever other championships Ironman announces. But these can’t all succeed, right? Because we can’t all do all these races to qualify to all these things. Right? It’s a little hard not to notice that, at the same time, other races are dealing with the ‘how do we attract more people’ problem by just making their races easier. New York City Triathlon was featured in ​The New York Times this week with the headline ‘To Reverse a Decline, New York Triathlon Skips an Incline.’ Yes, the race has seen numbers drop from a high of 3,850 to a low of 3,150. And the way they think they’re going to change that is by taking out the hilly parts of the run? Obviously, we’ve seen this time and again—goodbye Ironman Tahoe, Ironman St. George; hello new flatter, “PR-friendly” bike courses. The part I can’t help noticing though—and, yes, you can extrapolate this to other races and other brands—is the New York City Triathlon still attracts over 3,000 people. AND. The race upped the registration cap from 4,000 to 5,000 this year. If you can’t make money off 3,000 triathletes, if you think you actually need 1,000 more to be successful, then I’m not sure the problem is with the triathletes. I get his point. I’m not nuts about all the people shilling themselves out for slight discounts on gear they barely care about anyway. And he’s right, you might be hurting your case (and other pros) in the long run. 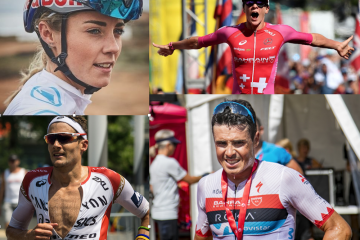 People have been making the same argument about some of the triathlon entrepreneurs creating videos and photos as well—working for free to prove what they can do. Hell, my day job is (and always has been) in writing and media. Do you have any idea how many people are willing to write for free? But that’s also why I’m not sure Eric is totally right. Each person has to individually decide for themselves what is worth it to them: if they need the small paycheck, if they want to do this one project for fun or love or prestige and that other project for the money, if they need to hustle until they can make enough, if they can’t afford to take jobs for free so they have to take the less glamorous ones that pay better. Yes, there are problems to this. The extent to which you need to work for free (as an intern or to get clips) early in a journalism career has hurt the industry on the aggregate, by weeding out those who can’t afford the job. Yes, it would be better if we all—pro triathletes, writers, photographers—banded together and demanded better conditions. But, I’m not going to hate on anyone trying to make it work. I also realized, at some point in the last few years, we’re not all competing against each other. *deep thought* Eric and his fantastic videos he makes because he sees a value in them for his sponsors, who presumably pay him, are no more competing with me in the triathlon space than I am competing with fresh-out-of-college graduates hustling for the Huffington Post. YOU DO YOU. I’m not sure how many of you ever actually played Fantasy Triathlon. (You should have.) But do you want it to come back? Last week, we talked Tim Don’s amazing post-Kona crash recovery. This week: Matt Russell’s. Sara and Ashley and Karen did a bunch of Facebook Live interviews at Victoria 70.3 this weekend (and live coverage of the race). 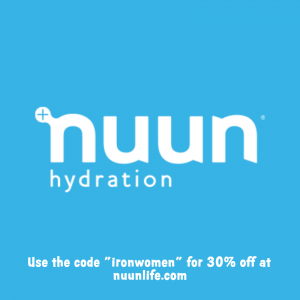 You can watch them all on the Ironwomen Facebook page. USA Track and Field named its first female head coach to a men’s team. For the U20 champs. Swimming suffragists just wanted to be able to compete in swim races without having to wear all of their clothes. Those sluts. 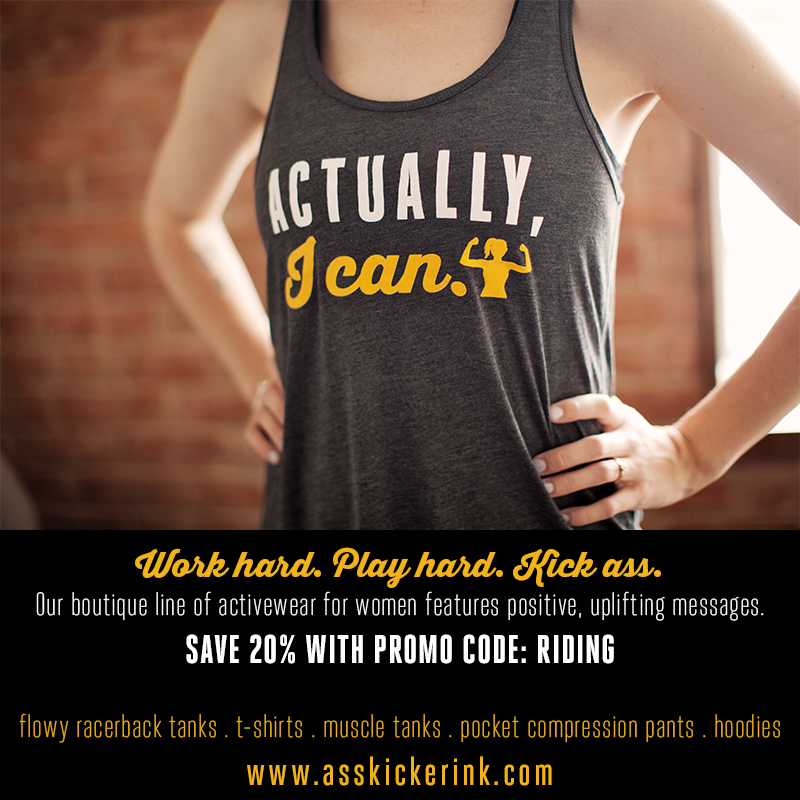 This seamstress conquered bike racing in the 1890s. Who was Tom Longboat, the marathoner featured in a Google Doodle this week? 250 athletes and officials have now disappeared into Australia after the Commonwealth Games. Why? Because they want to stay. Here’s one way to up your stats: Make up a fake track meet. I’m so glad that “aspirational recycling” is a real term and not just one I made up. It explains so many things about what people shove in the blue bin. And, yes, a lot of it is ending up in the landfill right now, because China. Did you know land along the river, up to the high tide line, is public? Some old dudes in Northern California are fighting it out. They call it “the triathlon of the art world,” but I can’t quite figure out what the three legs are. This explanation of why the Hayward Field redesign will be terrible for performance convinced me. And Phil Knight finally speaks on the topic. As someone who has been living on a diet of Claritin for the last two months, I completely believe that test scores drop as allergies take over. No kidding, I can barely see some days. Apparently, millenial women are anxious about making more than their husbands (and also have to work harder). Feels like this goes hand-in-hand with a deep-dive into the topic of emotional labor. There’s a fine line between wallowing a lot and wallowing a little. Wallowing a little might actually be good for your sports performance. If you try a high-intensity workout (even if you didn’t want to), you evidently later rate it as favorable and are likely to try another. Researchers say this is evidence if you overcome that first hurdle, you’ll come back. I think it’s evidence our brains forget how much things hurt. Just a feel good story about an NFL player paying for someone’s carry-on luggage. And here’s the article everyone I know has been talking about this week: a grifter pretended to be wealthy until she got everyone to pay for her.